Because only 1% of 1 million registered micro, small, and medium enterprises are digitally connected, a PLDT executive notes. Manila, Philippines – Negosyo (business) Centers across the country are bound for a facelift, as it starts to offer digital solutions to the micro, small-and-medium enterprise (MSME) sector in partnership with the Philippine Long Distance Telephone Company's (PLDT) Smart SME Nation. In a press launch, Wednesday, February 10, PLDT Smart SME Nation opened the National Negosyo Sale, which offers digital support platforms and packages for MSMEs for as much as half the price. Under the Go Negosyo Act, all provinces, municipalities and cities should have a Go Negosyo Center which accounts for more than 1600 outlets. As of today, only 149 centers are set up in all provinces and a hundred more are scheduled to be launched this year. Thus, “The objective is for each entrepreneur to be digitally connected whenever they want to be registered at the Negosyo Centers. At least before they step out they already have an online presence,” PLDT SME Nation AVP and Marketing Head Amil Azurin said in a press conference. MSMEs account for 99% of total enterprises in the country, employing more than 63% of the labor force. Out of this number, PLDT Smart SME Nation only caters to an estimate of 250,000. The promo will last until Friday, February 12 and may be availed at all Negosyo Centers and PLDT sales and service centers. Tools on sale include SmartBro 499; Kaasenso Plan which offers landline, mobile plan, and an online store; PLDT MyDSL Biz Kits which feature data plans, gadgets, cloud, and business services. Other high-end enterprise tools such as wireless data services of iGate Leased Line Circuits and cloud services of VOX Managed IP PBX services may also be availed. 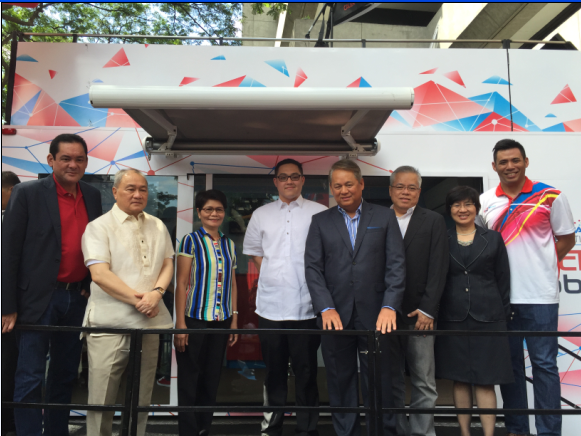 In addition to the promos, the mobile e-commerce store Techmobile was also launched which will be deployed nationwide. 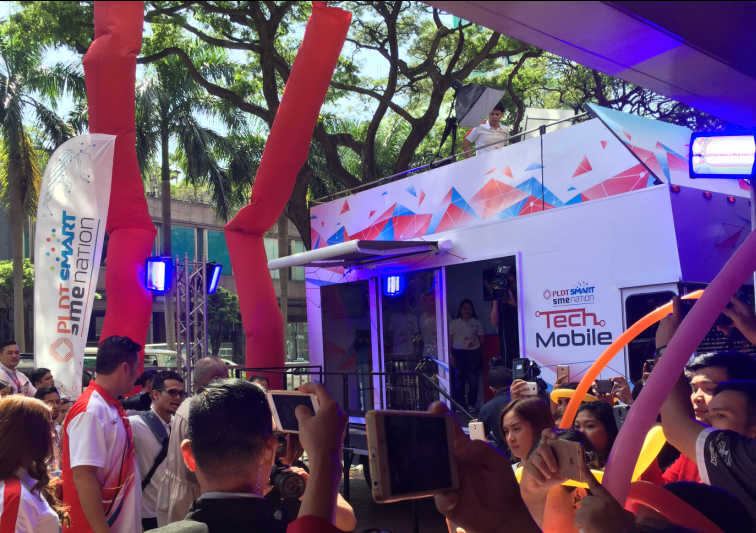 The Techmobile will also offer PLDT and Smart’s business tools, including free registration of domain names, set up of online store, and e-commerce workshops. Its first stop will be at IloIlo City on Wednesday, February 24. What's money got to do with love? A lot!